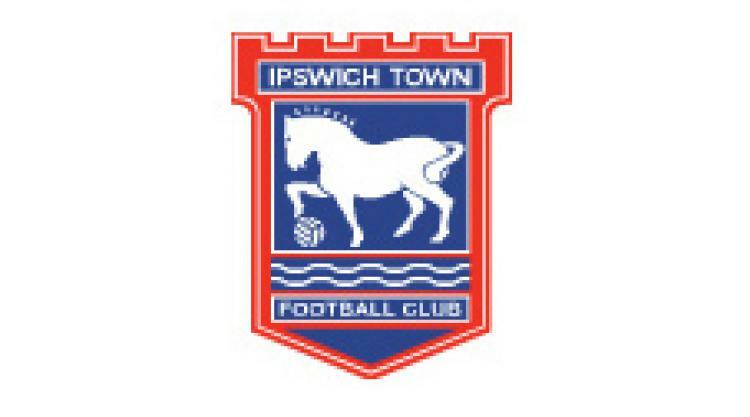 Ipswich have handed short-term deals to Conor Hourihane, Jack Ainsley and Jamie Griffiths. Republic of Ireland Under-21 Hourihane has yet to make his debut since signing from Sunderland last summer while Ainsley and Eastman have been in and around the squad. They have been given contracts until December but David Cawley has been released. Manager Paul Jewell said: "They are decent players but I have not seen too much of them in action and I also think there is a comfort zone about the place here. "I don't want to be giving young players a contract and then see them take their foot off the gas. "I want them from the first day of pre-season to be flying and proving they deserve a longer stay and hopefully we will be able to do that in December."